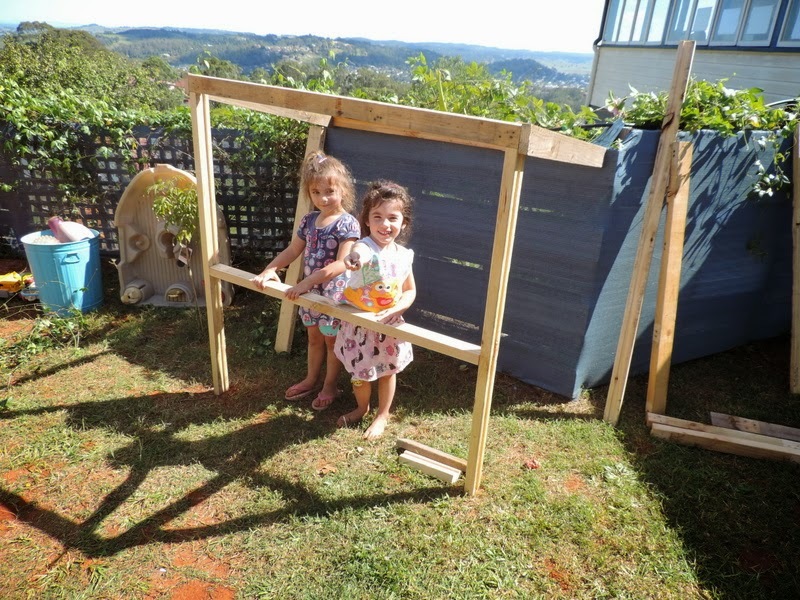 Sustainability is a funny word, it’s one of those that has only recently entered our everyday vocabulary and yet for many of us older wiser Mums and educators we recall practising ‘sustainability’ concepts and actions when we were kids or as in my case when we first began working with children. Quite often people cycled to work, made meals last a week or at the very least a few lunches, conserved energy (we actually didn’t have much that ran on electricity in the dark old days anyway according to my teen although I was quite proud of my little black and white tv that worked a treat if you squinted and moved around the room just the right way! 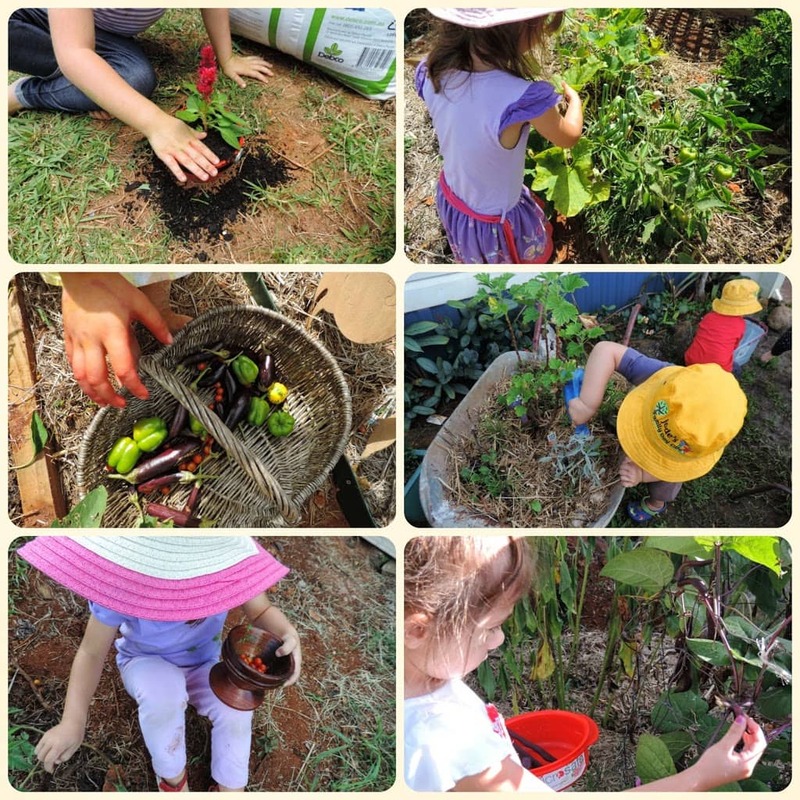 ), recycled food scraps to a compost bin or pet chickens and many made their own bread, baked goodies for school lunches and often had a suburban vegie patch instead of manicured lawns and symmetrical planting. 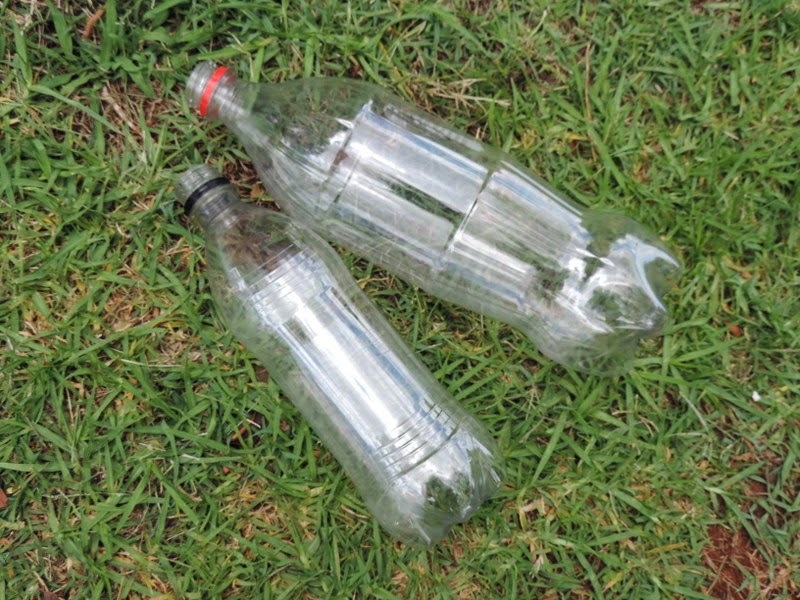 Cans and bottles were always collected and deposited to collection stations for money. 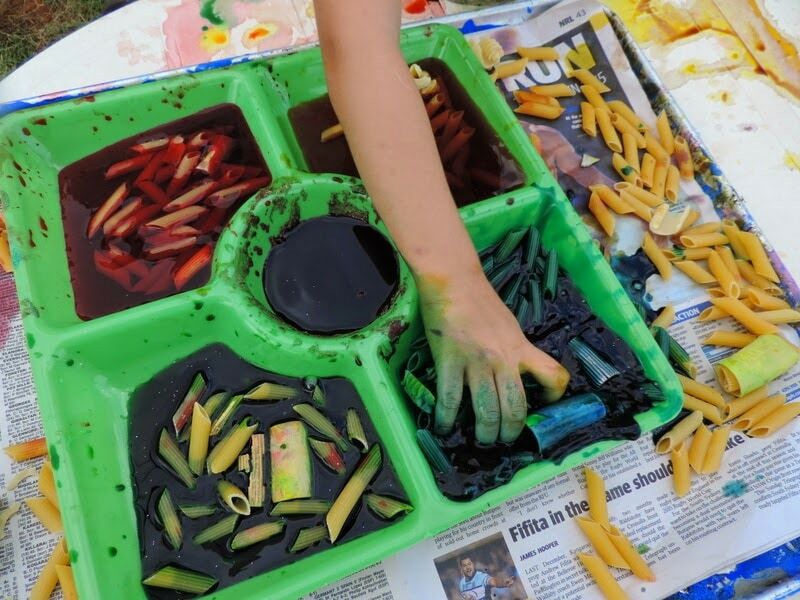 In the childcare setting we very rarely used the acrylic paints as they were so expensive, we all made a cornflour or cellmix base and added edicol dyes. 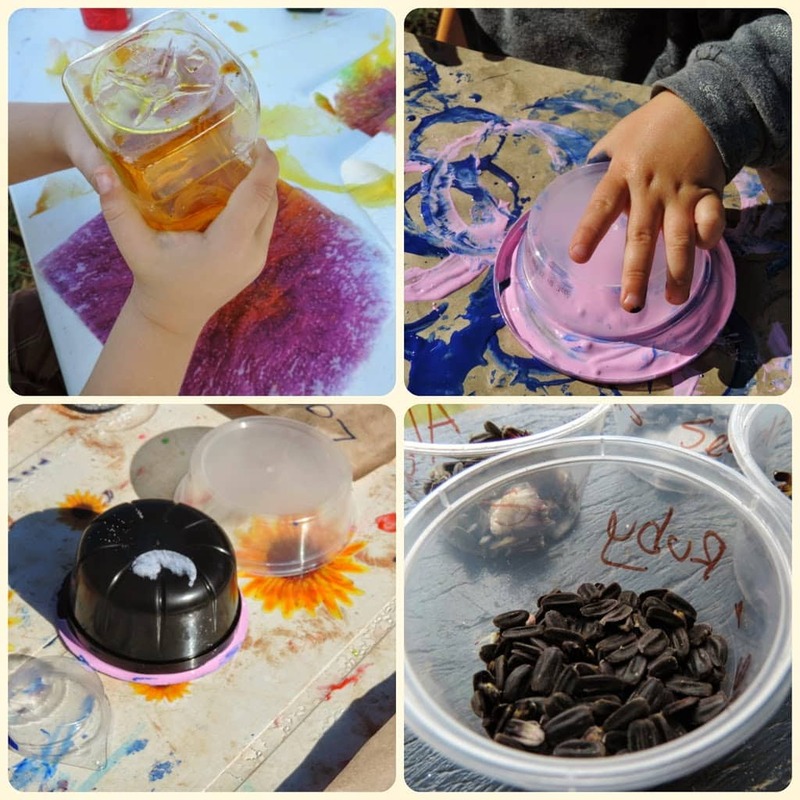 Water paint was made with edicol dyes which we also used in the homemade playdough. We always dyed pasta, sand, matchsticks, paddlepop sticks and rice ourselves. It was unheard of to buy it. Children were taught how to wash their hands and turn off taps to conserve water, soap was often tied in stockings hanging around the tap and could last for quite some time (and as far as I know no kid actually died from the horrid germs that must of been in that one cake of soap obviously 😉 ),toys and art and craft resources were often made from materials recycled from home and natural materials collected by children, parents and teachers were incorporated into the program. 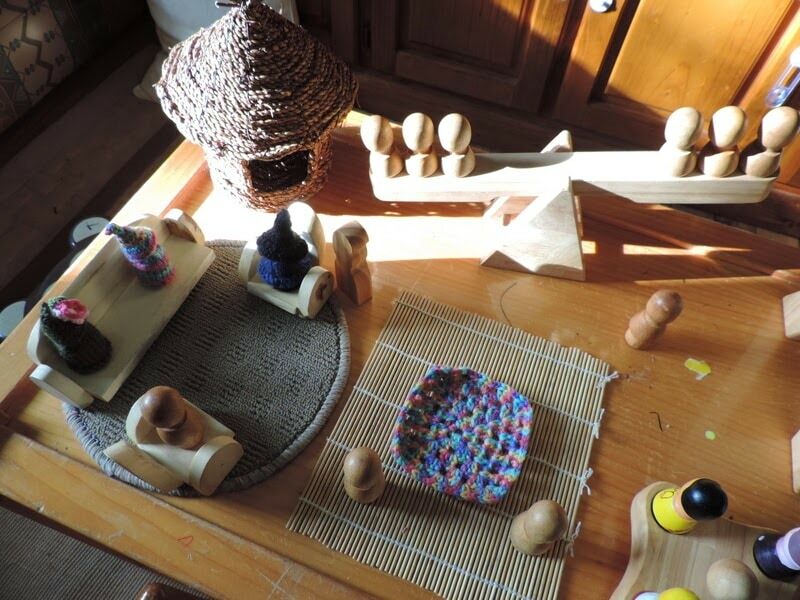 Real life items were brought in from homes as parents cleaned out cupboards and they were given a new lease of life in the room play areas. Paper was very rarely brought as we recycled newspapers, butcher’s paper, brown paper bags from the shops, used wrapping paper and cards, and that wonderful computer printer paper with the holes down each side that you could just tear to the length you wanted. Gee I miss that stuff and you will wonder what I am talking about if you are a little younger in years than me I know! 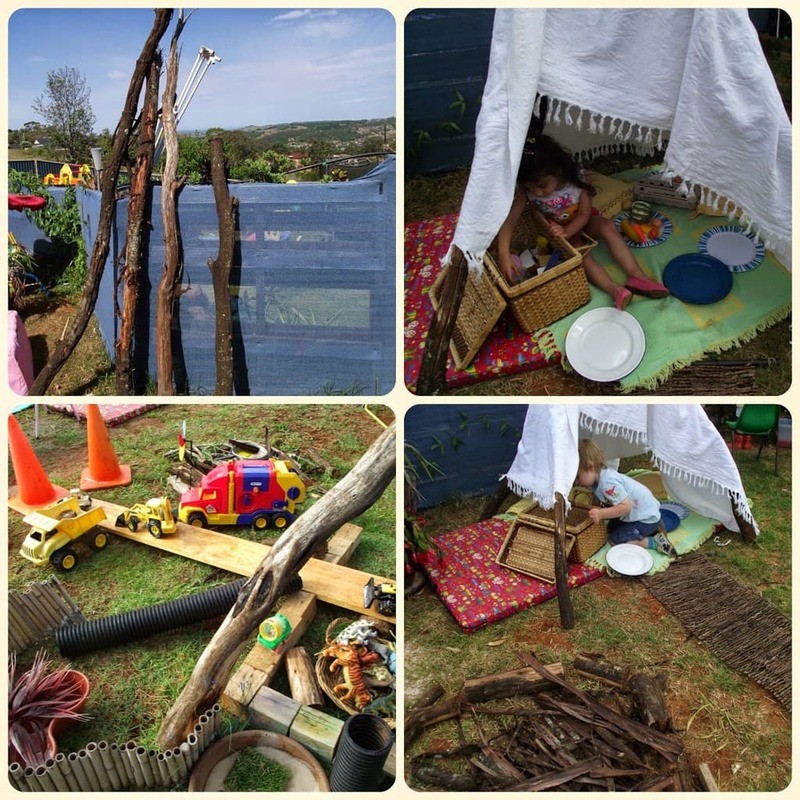 There was a huge focus on outdoor play and letting kids take risks and be adventurous. 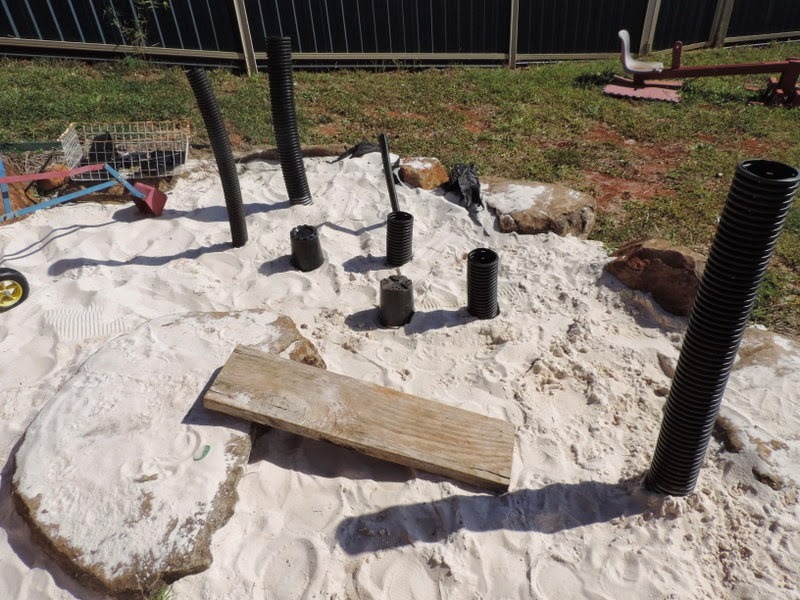 There wasn’t a great deal of bright plastic play equipment or fancy outdoor toys which are so obviously designed to get children using their gross motor muscles, balance and coordination and spatial awareness while still keeping them absolutely safe with no challenge at all. We had wooden climbing forts and bridges and rocks and planks and sand and mud and trees for shade and climbing. We often had mat time and singing outside under a tree or shared a picnic lunch that was homemade with very little paper rubbish to dispose of. 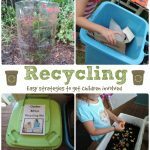 Sustainability and recycling is not new as you can see, involving children in sustainability practises is not just the evil work of the EYLF destined to make your life as an educator or even homeschooler difficult! The words are more recent but the concepts remain the same and many have already engaged in these practices over the years without even realising it. And yet somehow the mere word and the emphasis throughout the EYLF outcomes seems to be creating a constant source of stress to many educators that contact me via my facebook page or email. Why? Personally I think it’s because many are stuck in the notion of sustainability just referring to recycling, compost, vegie gardens or chooks. Once you have those things sorted for your service what else are you expected to do? How do you include the same things in your program each week? No you weren’t the only one to ask me those questions I promise, I’m not just talking to one person so please don’t feel inadequate. What you need to do is think a little outside the box or if you are young then get into the frail old mind of an old educator like me who can sit you down and say repeatedly “in my day….”You’ll be racing to get away and jot down some ideas on your own before you know it! If you would like to receive a print friendly factsheet of the information in this article to refer back to simply click below to have it sent to your inbox! 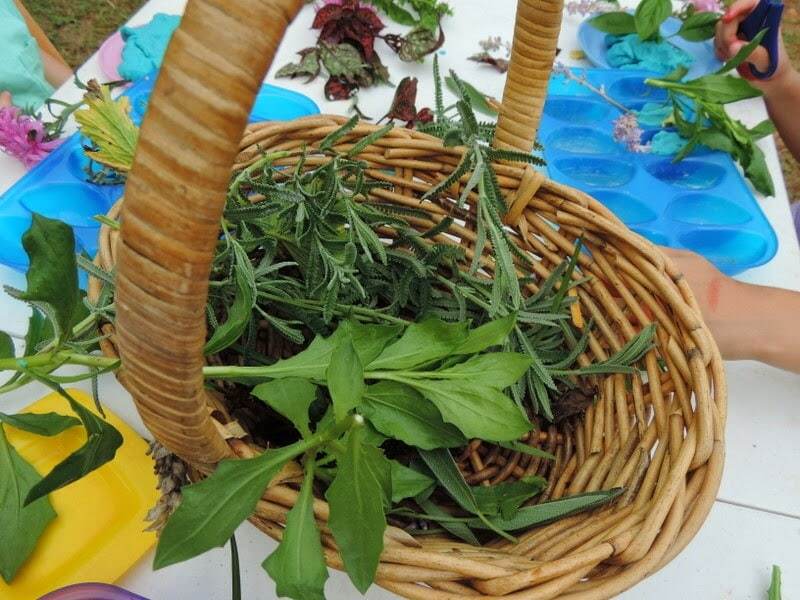 Introducing sustainability practises throughout your service and to children in your care should form part of your everyday service delivery with perhaps an activity here and there to reinforce certain concepts you want to extend on according to interests and observations you have made from previous weeks. Don’t get caught up on always initiating the learning, take your cues from the children as you always have as a good educator and/or parent. For example, perhaps you have noticed little Jane always throwing her cardboard popper in with the rubbish rather than the recycling tub. 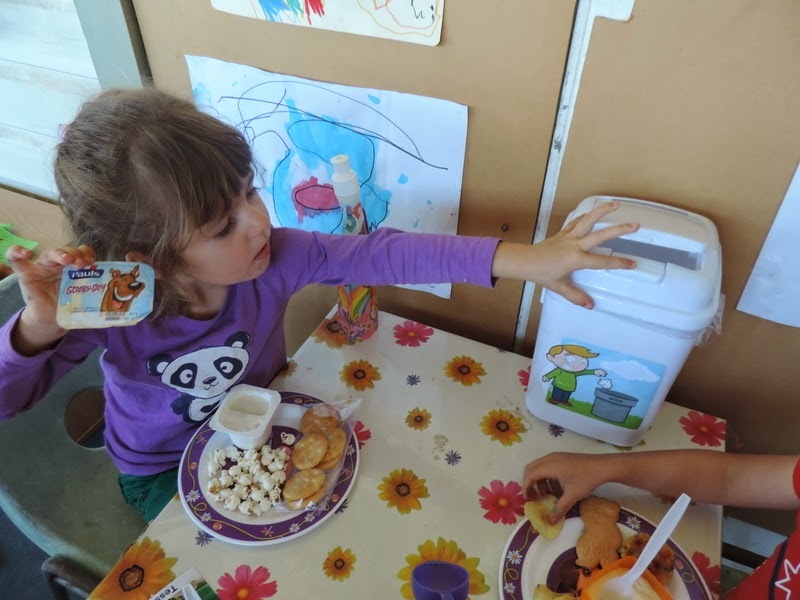 What activities could you do to encourage her to understand the recycling bin? 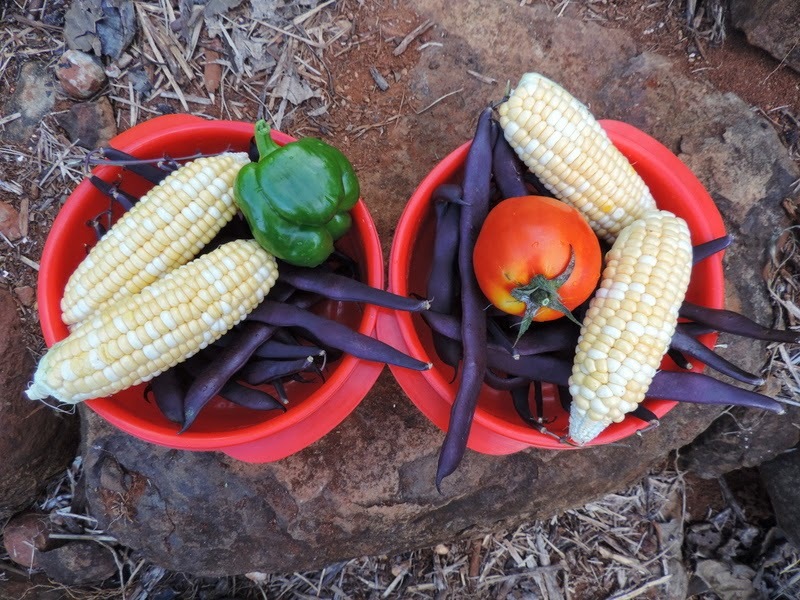 Little John brings in a tomato from his vegie garden at home for you….how could you extend upon this interest and introduce further learning about sustainability? 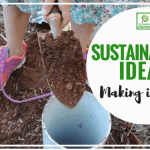 I could write a book (now there’s an idea 😉 ) about the activities and practices you could do to incorporate and introduce sustainability to your family or child care service but I’d rather get you thinking about extending upon some ideas for yourself. Remember that your service is unique, the children you educate and the community you live in is different to the educator down the road. 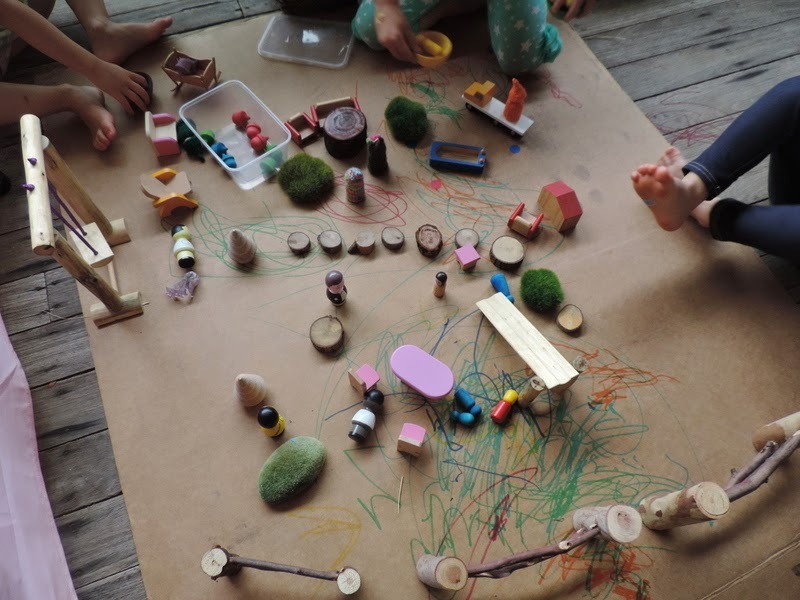 Sustainability in early childhood settings or the home will always vary due to these factors. There isn’t a “cheat sheet”, book or person that can tell you how to do it. They can make suggestions and introduce some launchpads for you to scaffold from but in the end it is up to you. Sustainable education and practice should always be evolving with your children, your environment and you. There are no magic ‘rules’ to follow! So after this rambling essay she’s not even going to give me the answers to Sustainability and the EYLF I hear you say as you shake your head and sigh loudly! When you are implementing a sustainability program it can get overwhelming. 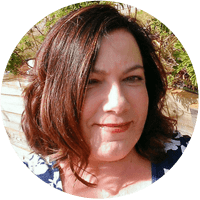 By all means have some grand plans about what you want to achieve….but start small and embed those practices into your everyday service first. 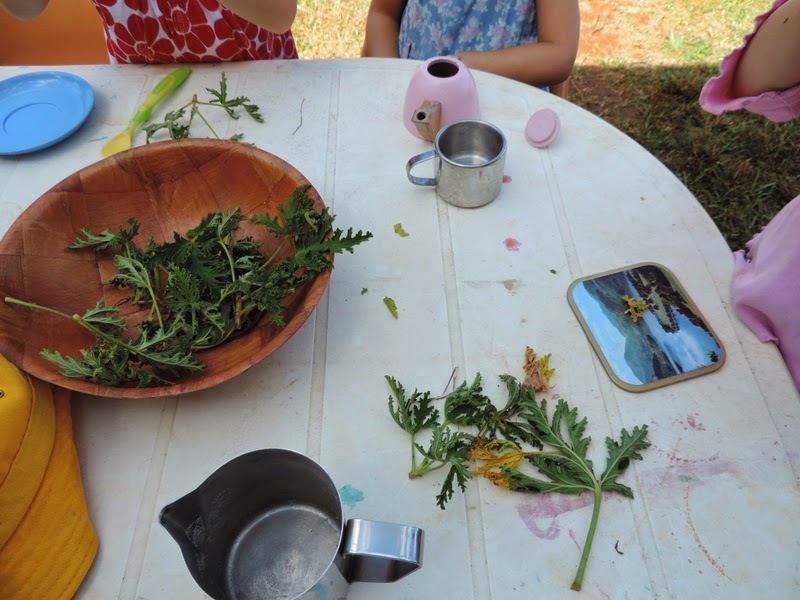 And most importantly involve the children in your sustainability practices, get them asking questions and finding answers as they participate in planned and spontaneous activities and the program you offer every day. Do you put food scraps into a compost bin or throw them in with the rubbish? Do you turn lights off as you leave a room? 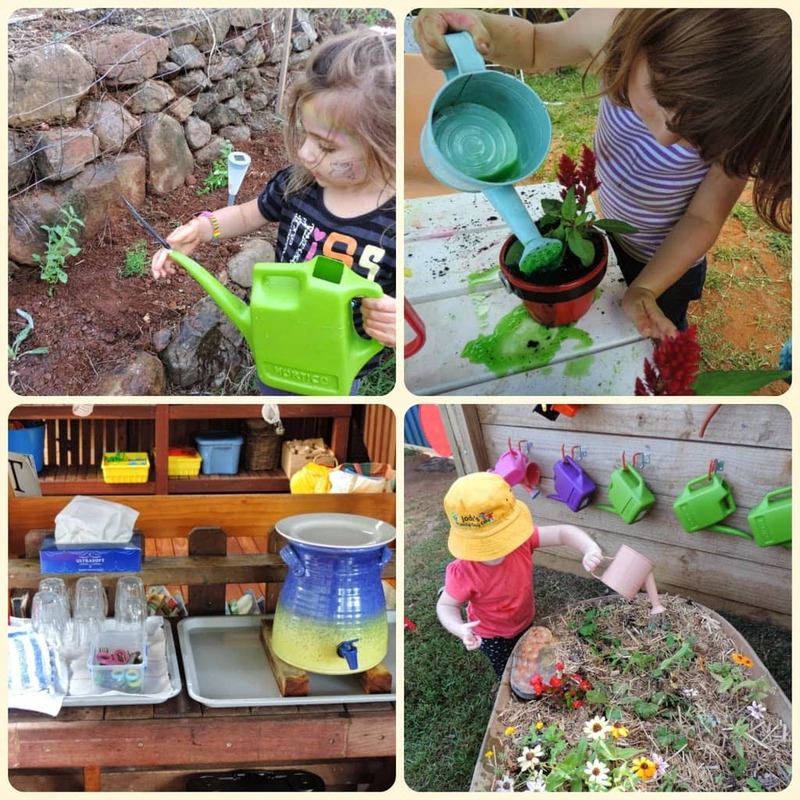 Do you turn the taps off properly and use water play tubs and near empty drink bottles to also water plants at the end of the day? 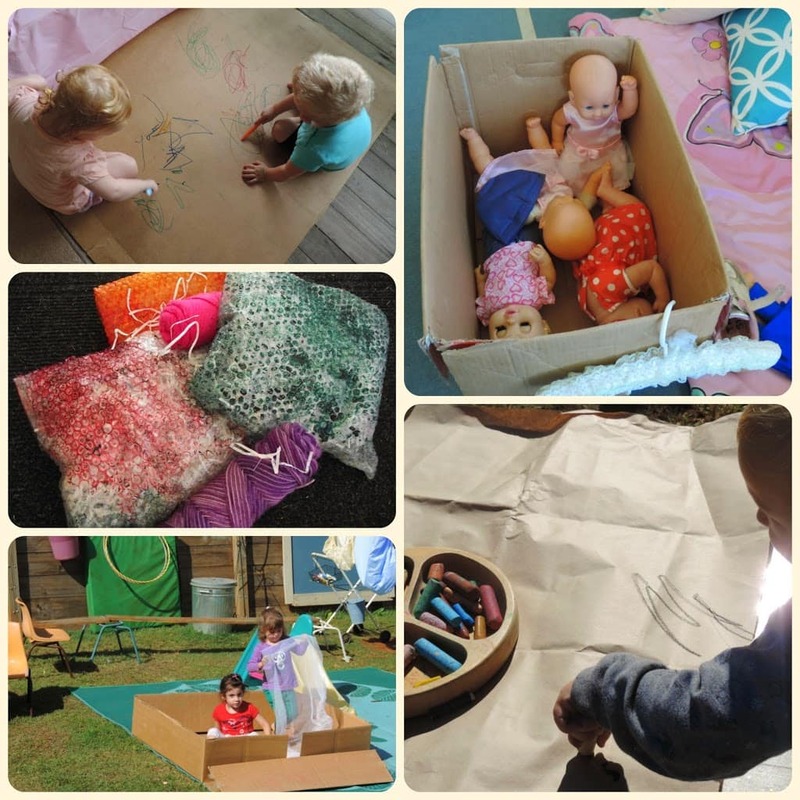 Do you reuse the packing and cardboard from purchases you have made for craft and play? Do you involve the children in flattening the cardboard you aren’t using to put in the recycle bin? 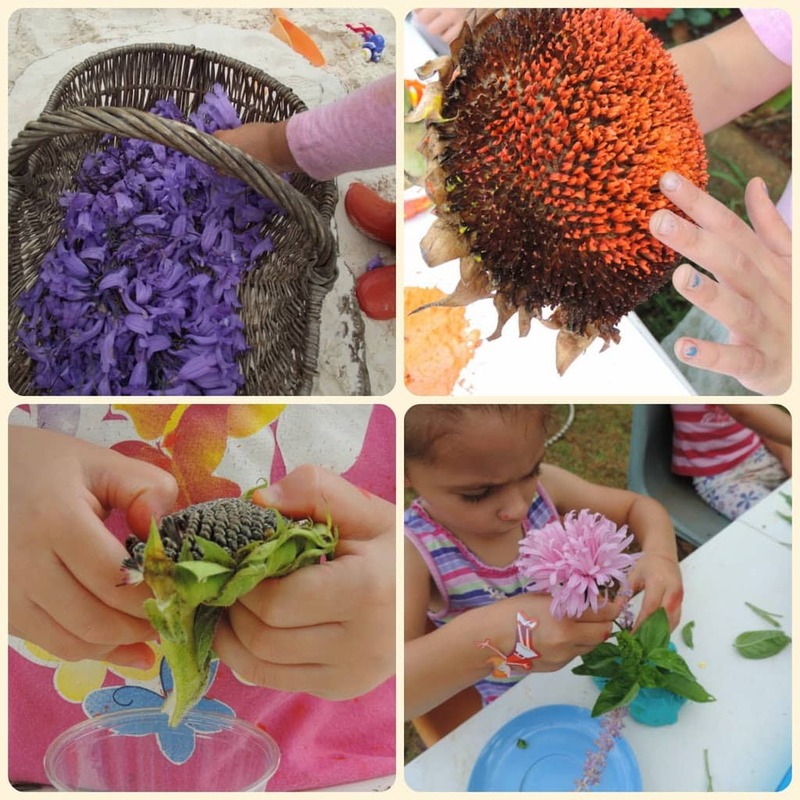 Do you encourage an interest in the environment and outdoor discovery play? Can they help to collect the junk mail from the letterbox and work with you to cut out some favourite pictures or use it in a postal prop box before helping you to put it in the recycling bin? 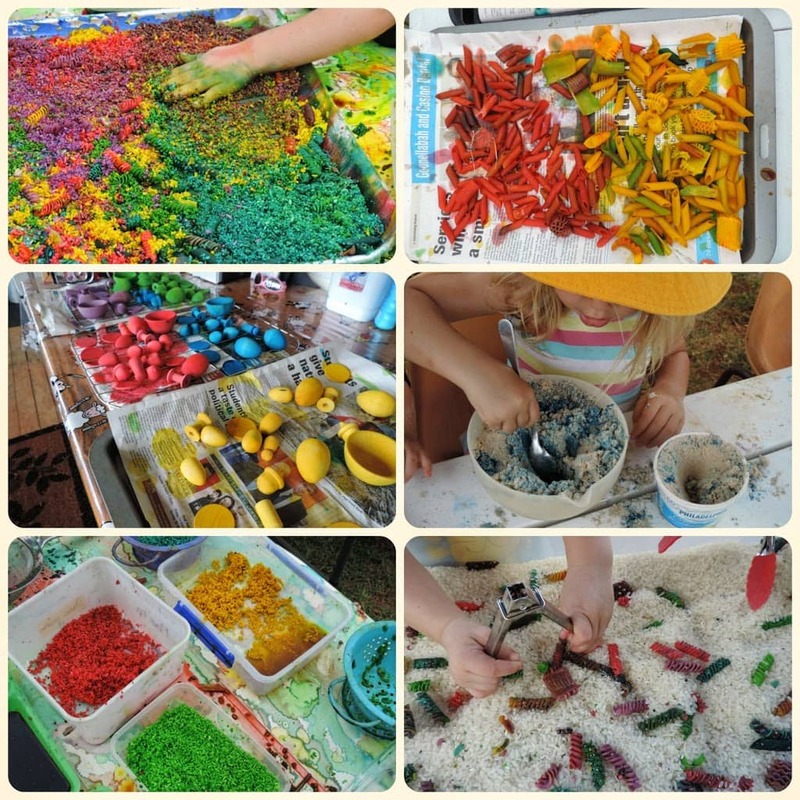 Do you dye your own rice, pasta, cornflour paint, sand and craft sticks? 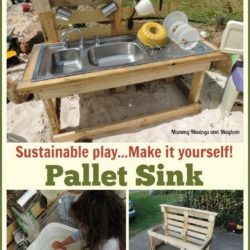 Perhaps you wash and reuse small containers, plastic spoons, plates, trays and other recyclables for craft and play purposes? 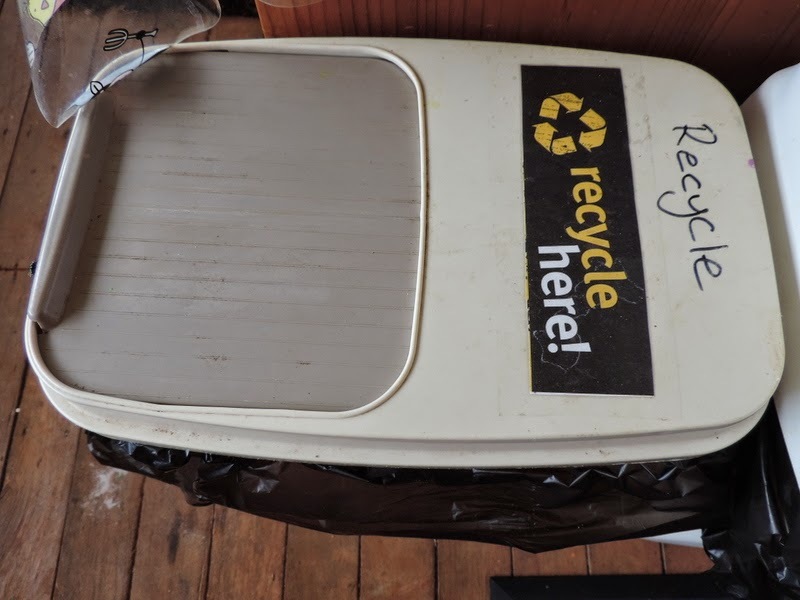 You probably have separate bins now for your waste provided as a service from your council. 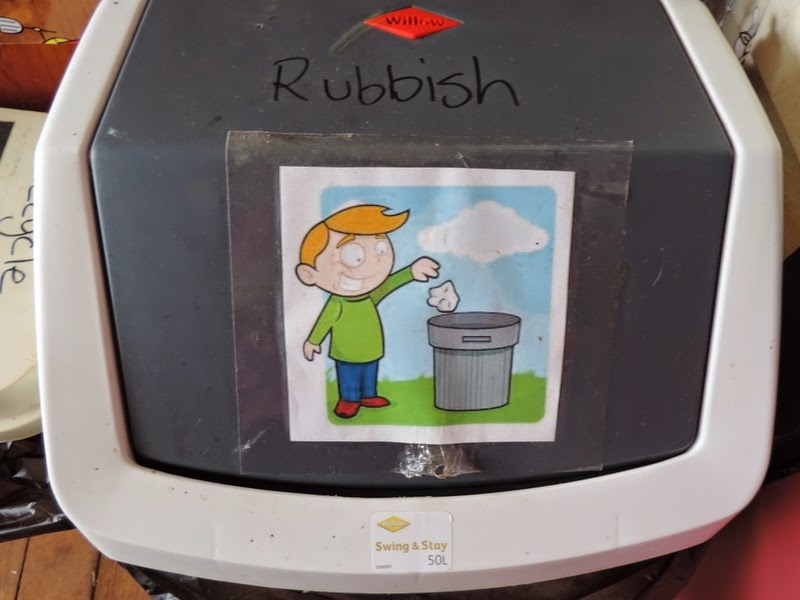 In our area we have rubbish, organic and recycling and you can ensure the children in your care understand what goes in the different bins through modelling, pictures, stories and games. Have you thought about providing smaller child friendly bins to match your larger household ones? 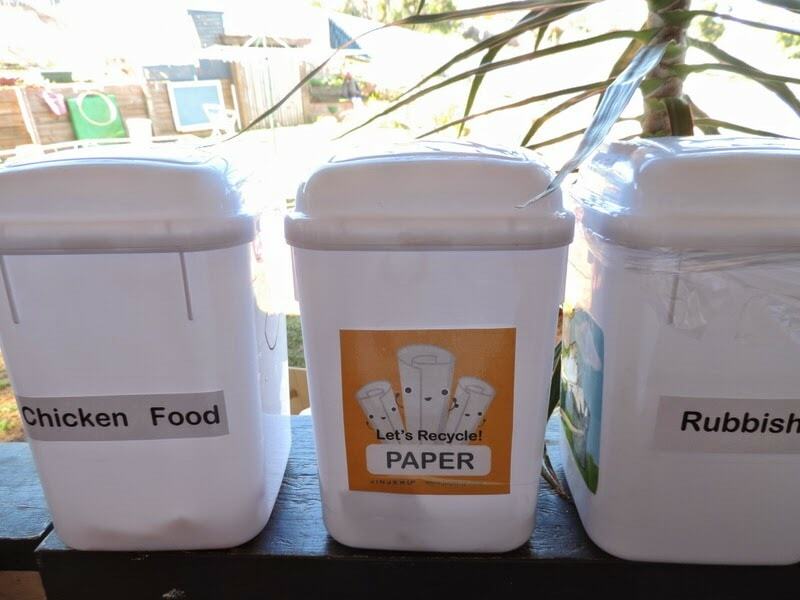 I have 3 small bins that are easy for the children to open. They have clear pictures on the sides and we have talked about what can go in each. 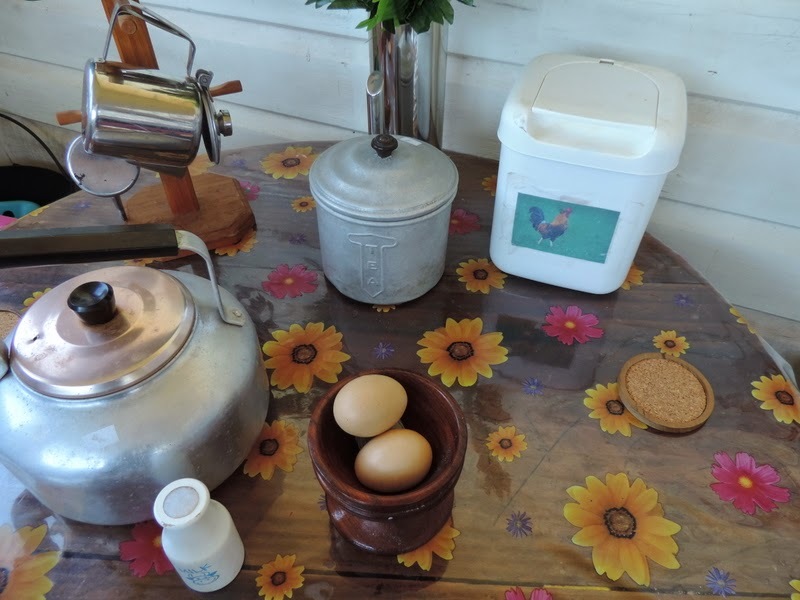 It is an ongoing process but it is now our routine to have the organic/chook food and rubbish bin on the tables at meal times so they can be responsible for sorting their own rubbish. 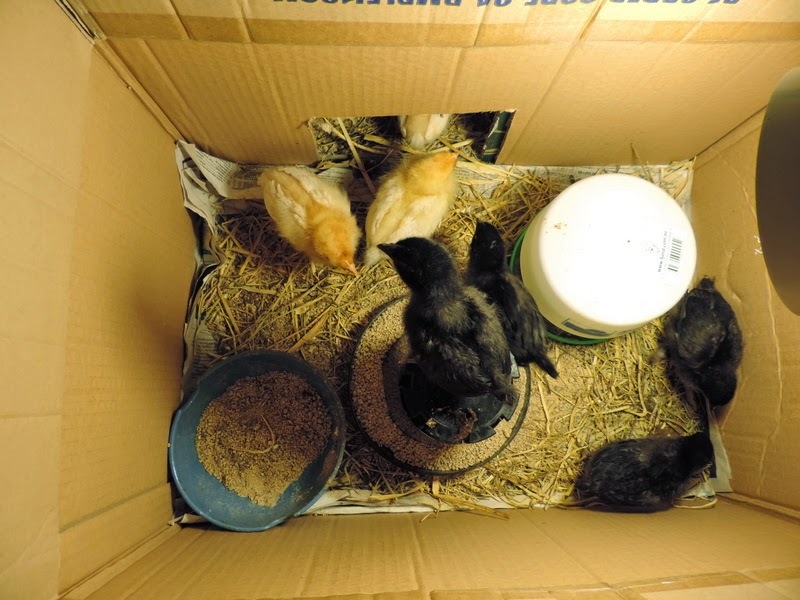 We then extend on this process by taking the chickens the scraps…if you don’t have chickens you could be helping them visit the garden to tip into your compost bin or wrap in newspaper and place into your large household organic bin. It’s all about involving the children in the processes not just having the resources and doing it all for them. 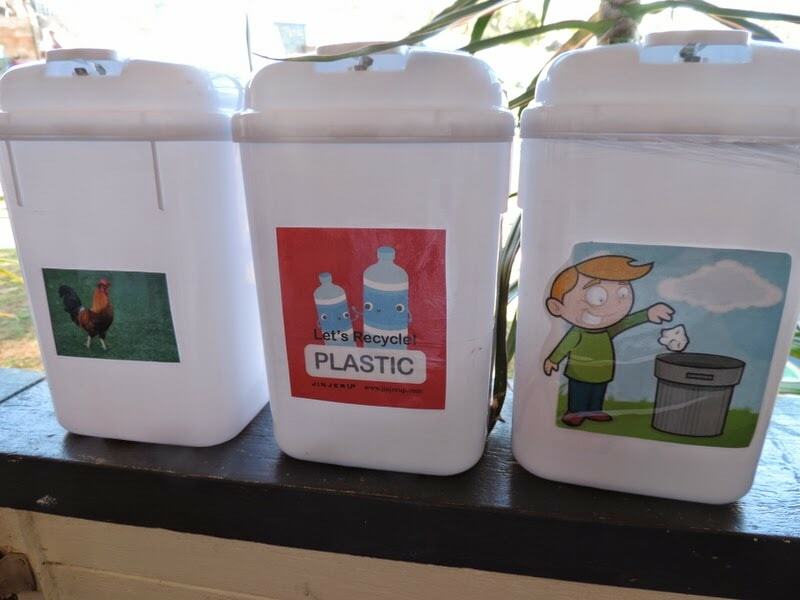 Help them to understand why we have different bins and how they can help. 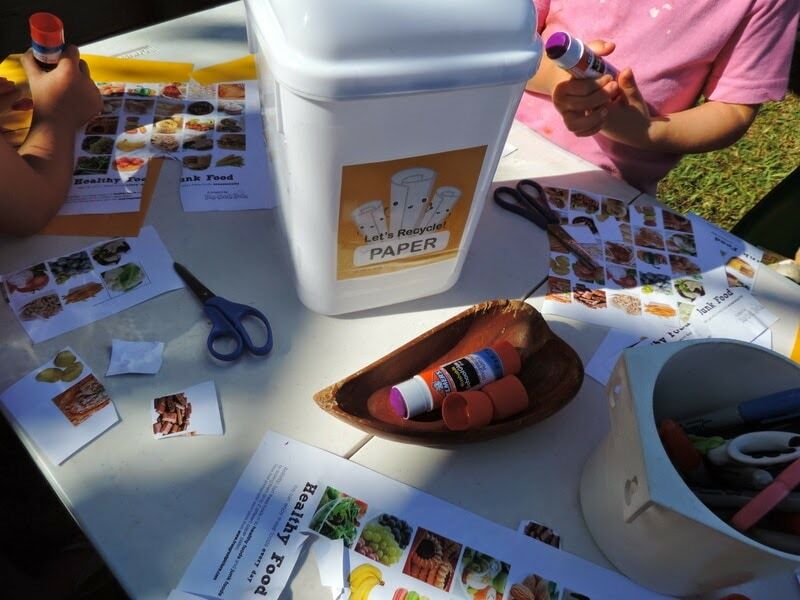 You can involve parents too by asking that they provide rubbish free lunch boxes or send home zip lock bags and wrappers in the lunchboxes each day so they too can see the amount of lunchbox rubbish accrued each day. You don’t need to be a gardener or landscaper to find your green thumb. Anyone can rake a little soil and sprinkle some seeds or plant a few seedlings! 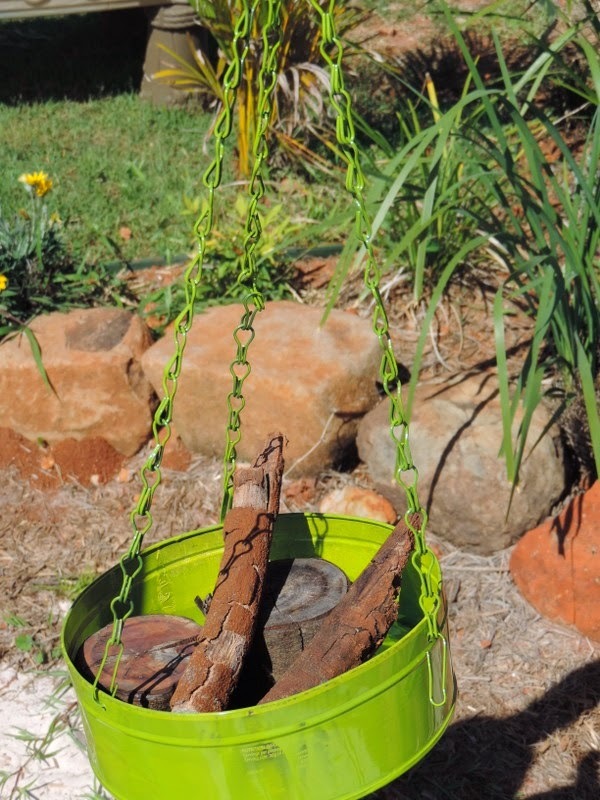 You don’t need a lot of space either, why not some pots or even old shoes or teapots to use as flower or vegetable containers. 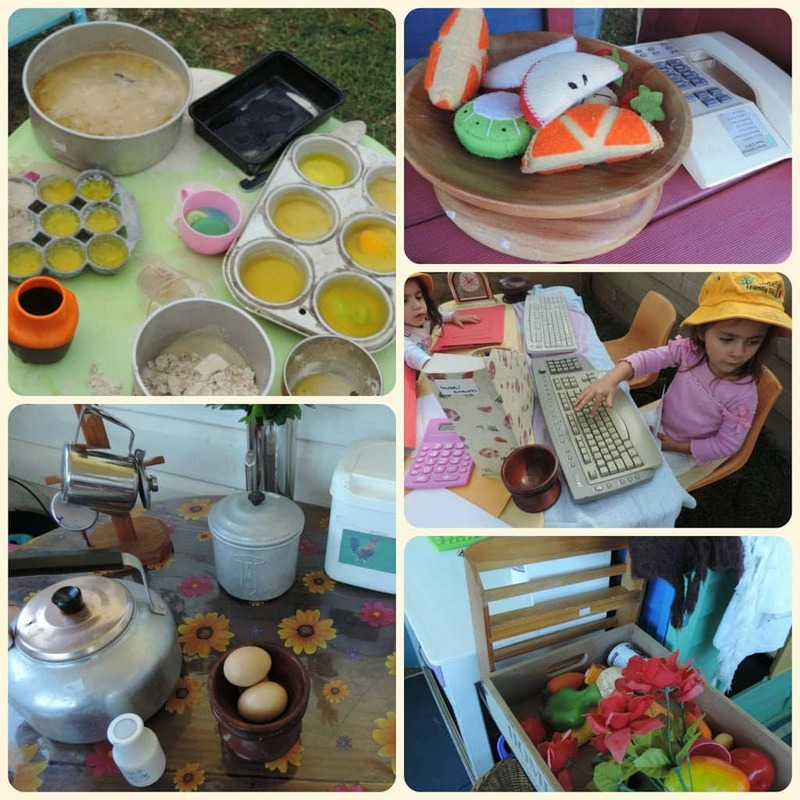 Children love to find different uses for everyday items! 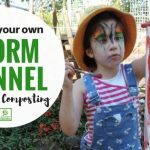 Can you add a compost bin or worm farm to your environment? Do you mulch your gardens to help conserve water and keep weeds at bay? If so why not get the kids involved in helping spread the mulch with you, my kids love this job and obviously feel very important! 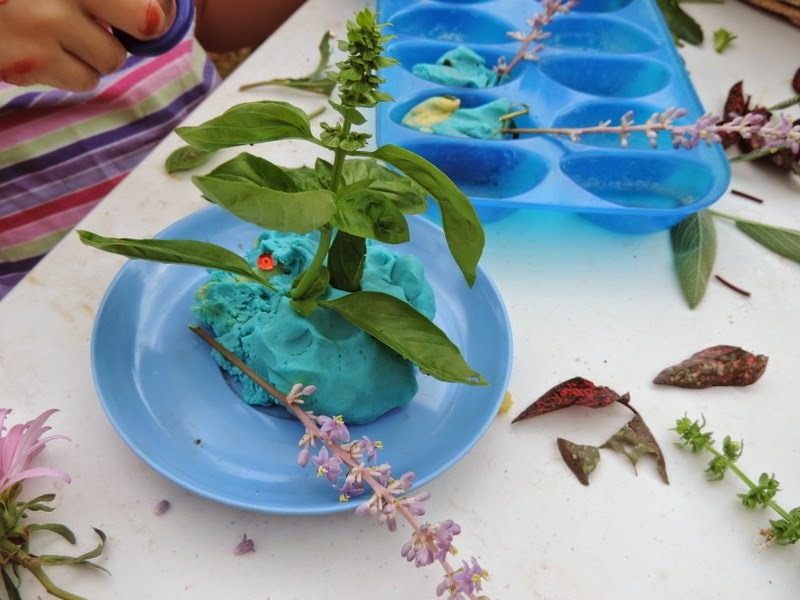 Consider planting some small sensory herb and flower gardens…you can use the herbs in cooking activities with the kids, we have also made ‘perfume’ and made our own floral arrangements with playdough. 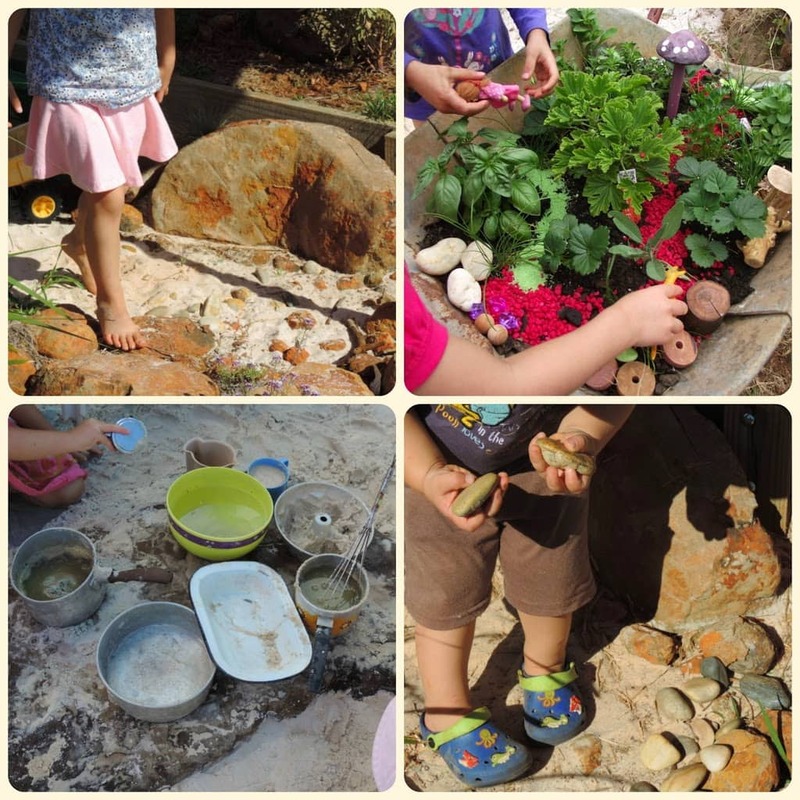 They can be lots of fun to incorporate into sandpit cooking and are a launchpad for lots of interesting conversation and further research. 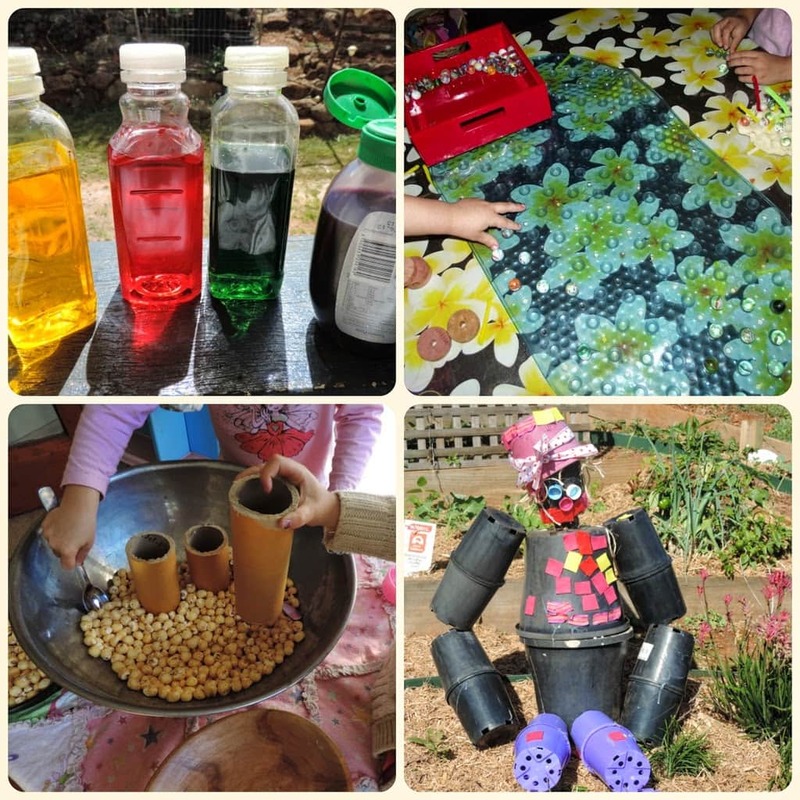 Recycle and reuse items to make toys, outdoor play equipment, craft materials and much more. 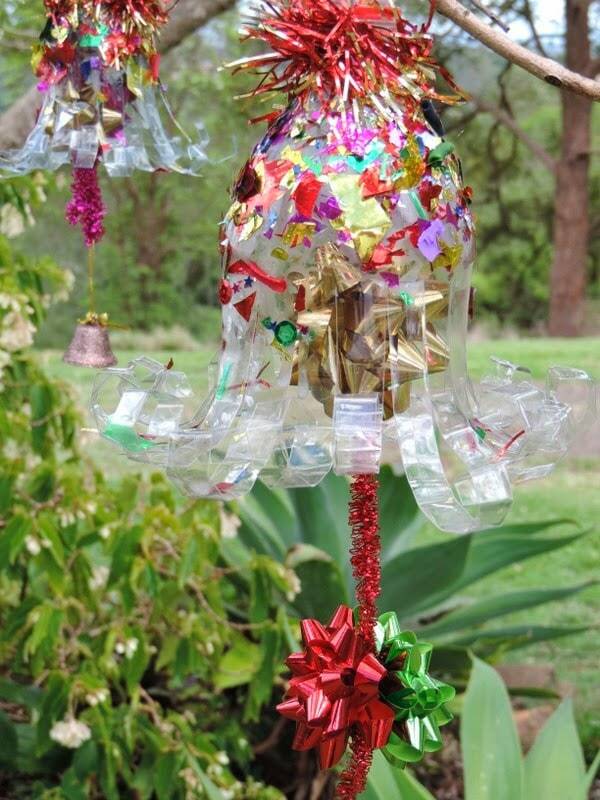 You can visit recycling centres to pick up some budget friendly pieces for your craft table, home corner table or perhaps outdoor area! 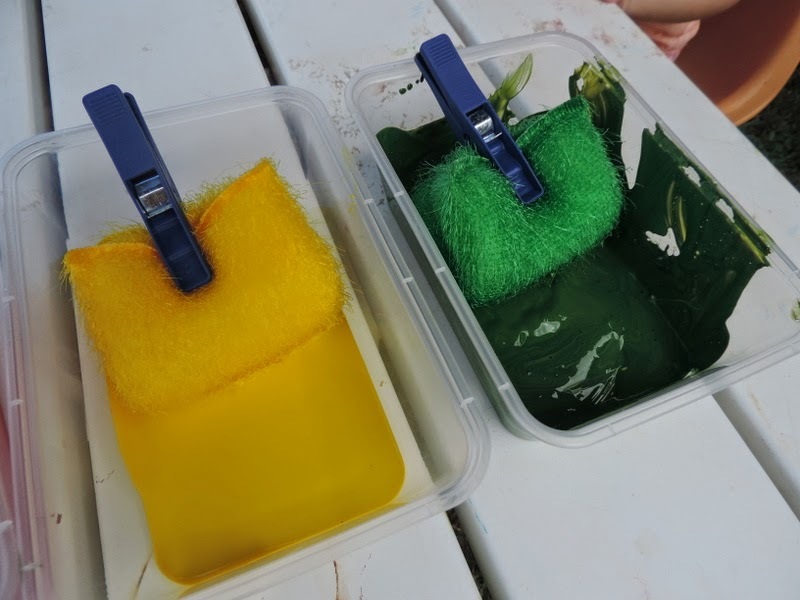 Don’t get caught up in the advertising hype…you can make your own cleaners and washing powders easily and they will be less toxic for your family and much more budget friendly for you! 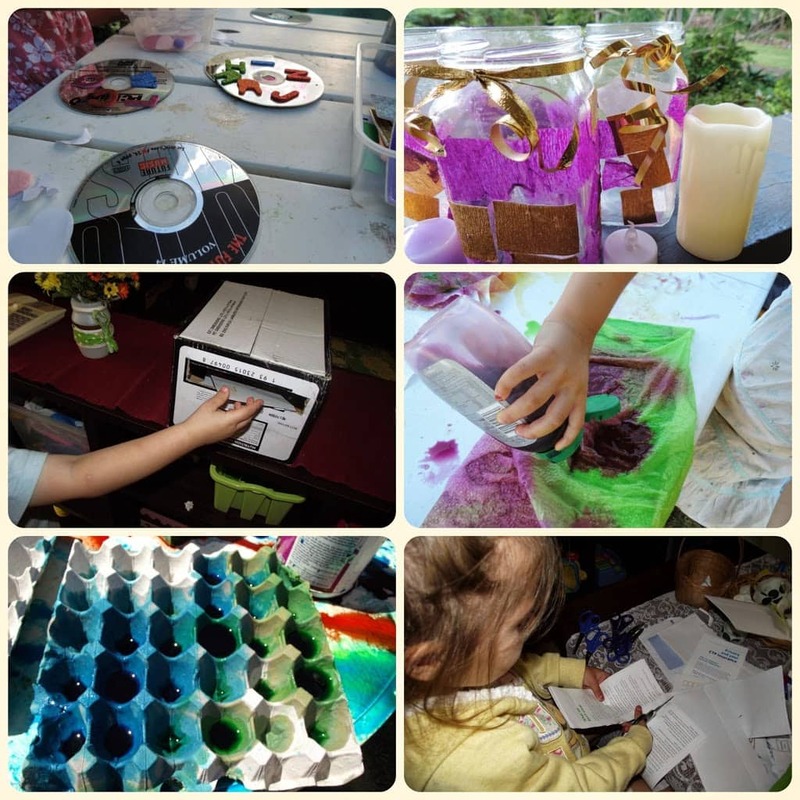 Make your own, lose the toxic chemicals and you can then involve children in the cleaning processes around your home or service safely. Use colour coded microfibre cloths you can wash and reuse over and over rather than disposable cloths you need to throw out after a few uses. Hot soapy water and sunshine cleans toys and soft furnishings just as well as all those bottles of chemicals do. 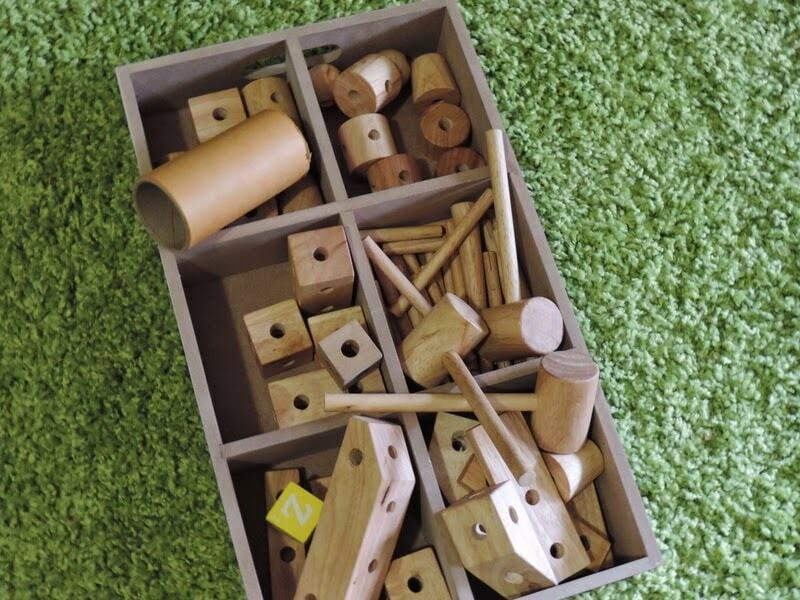 Don’t always feel you need to buy new…Items from op shops can add so much diversity and opportunity for real life play. 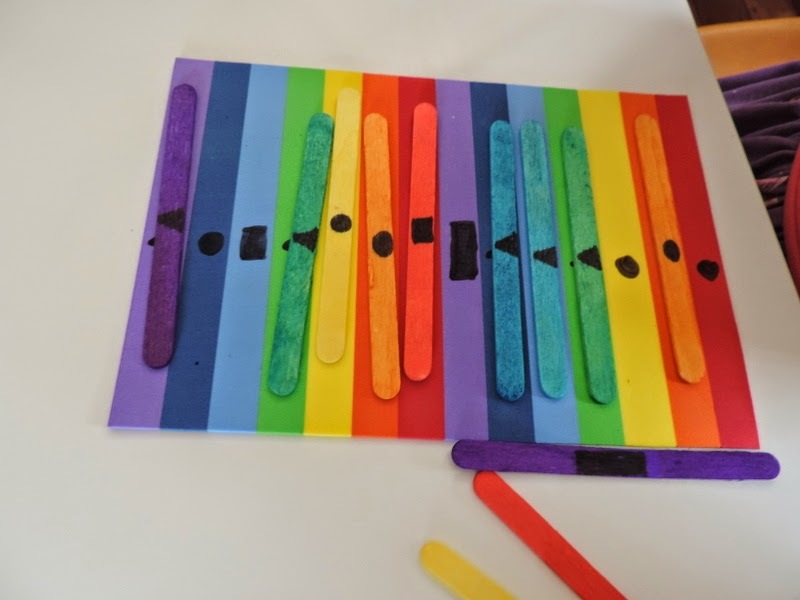 You will also be helping the charity shops to help others in need from your purchases and this is also a lovely concept to explore further with children. If you buy new consider buying quality toys that will last a long time, items with a sustainability or fair trade focus. 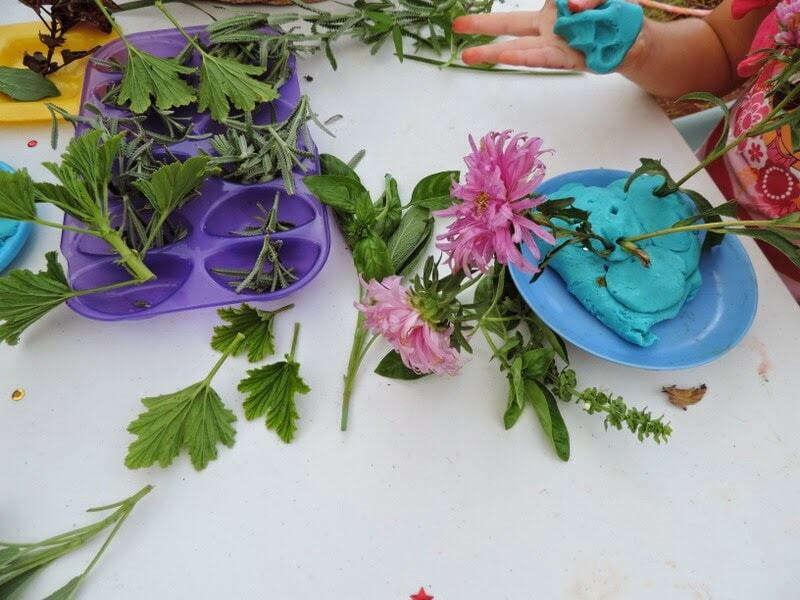 Try making your own paints and playdough instead of buying and collect items like branches, boxes and quality pre loved toys from markets and garage sales. Water is a precious resource and as parents and educators we should help children understand this concept. Here’s a few ideas…there are of course many other ways too! 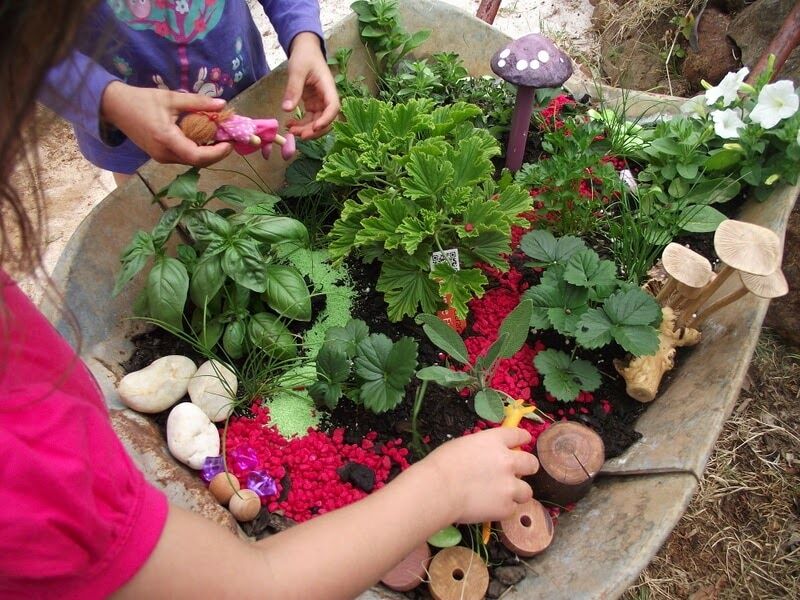 Install a water tank, even if just a small one that the children can water the plants from. 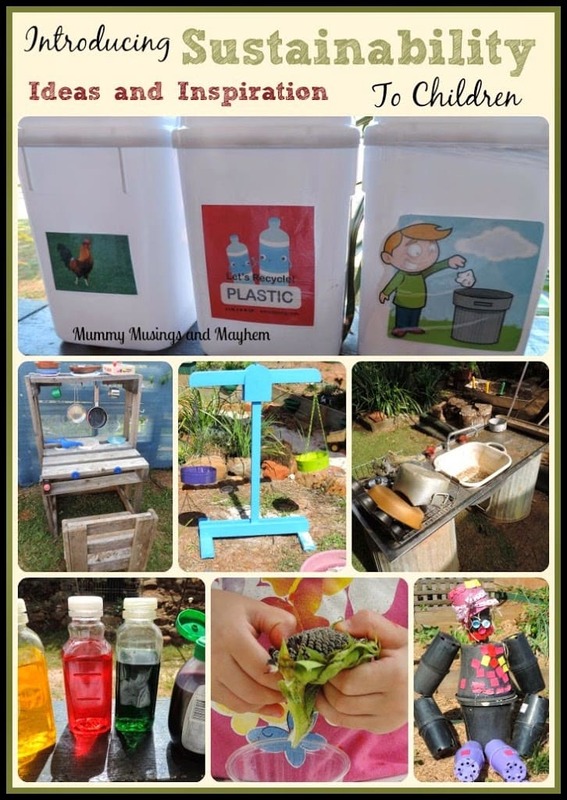 Help children find ways to collect water when it rains and then use in different ways. Set up a system of names on daycare bedding so you don’t have to wash as much when children attend more than once a week. Save the washers and other daycare washing until you have a full load to put on. Involve children in air drying the clothes rather than using a dryer. 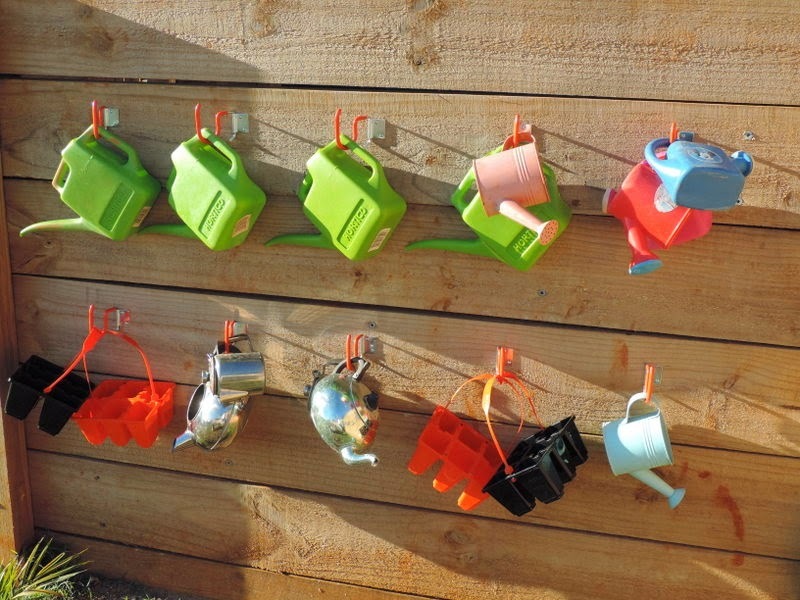 They can help hang out small items on the fence or drying rack. Look for and encourage small and large critters in your backyard. 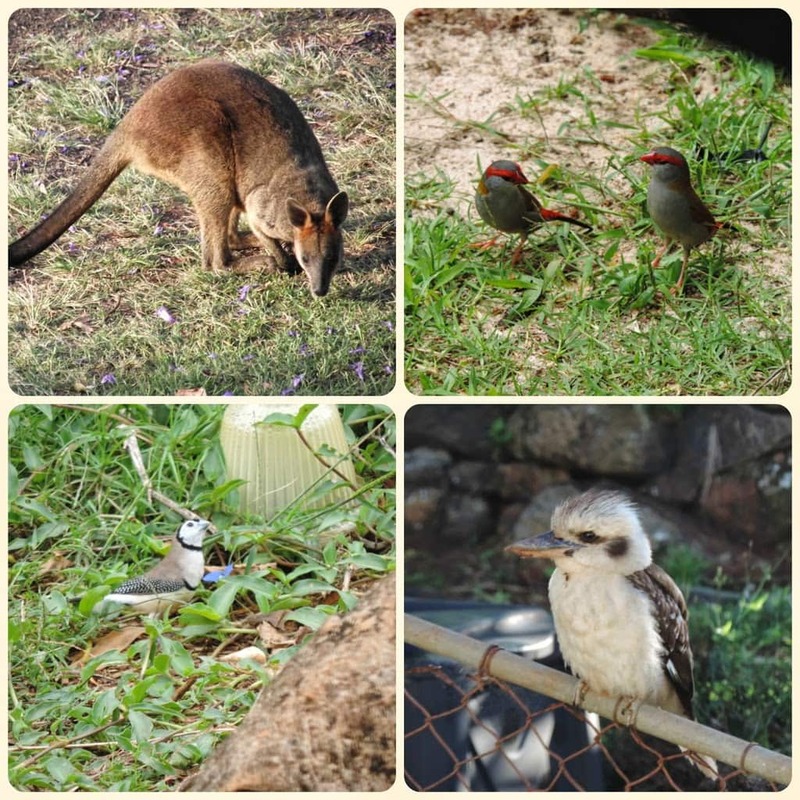 Plant plants that encourage native birds and butterflies, take photos and help children research more about the creatures big and small living in our area. 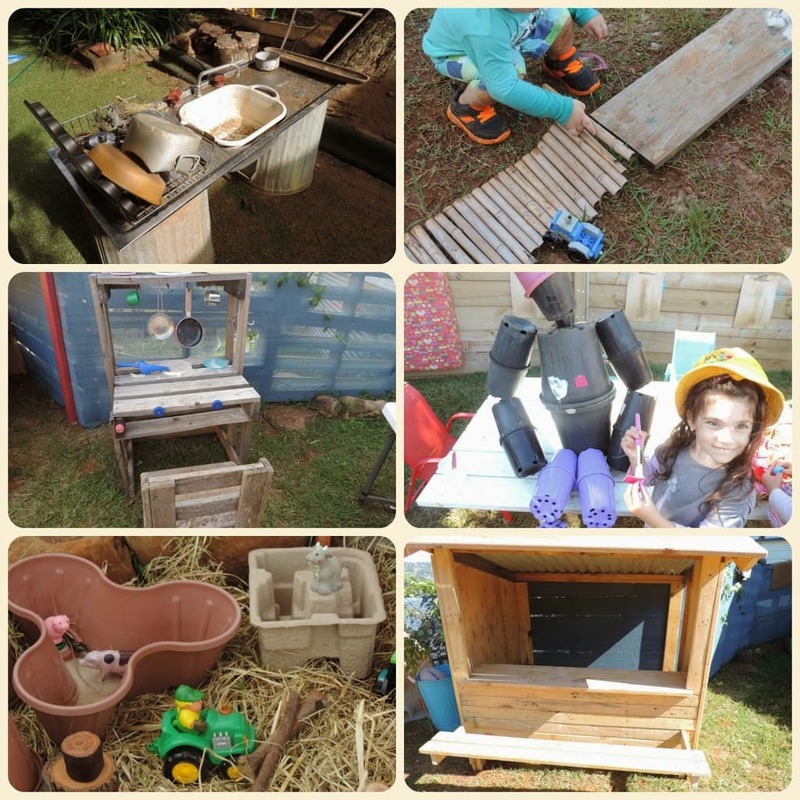 Use things from the garden and outdoor spaces to incorporate into play and learning and craft. Flowers, leaves, rocks, twigs, branches, dirt, shells, grass and much more! 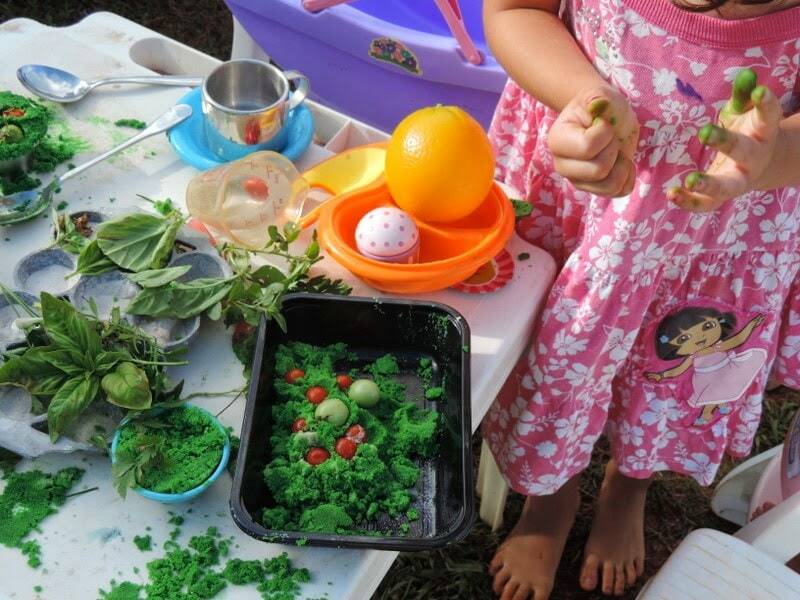 Ensure children have access to collecting and using natural materials in their play. Find ways to bring the outdoors inside. I am often asked how to ‘show evidence’ of sustainable practices. If you have embedded even some of the practices from the ideas above then you will have evidence that is easy to see. Writing down and extending upon any feedback from parents and children’s voices. 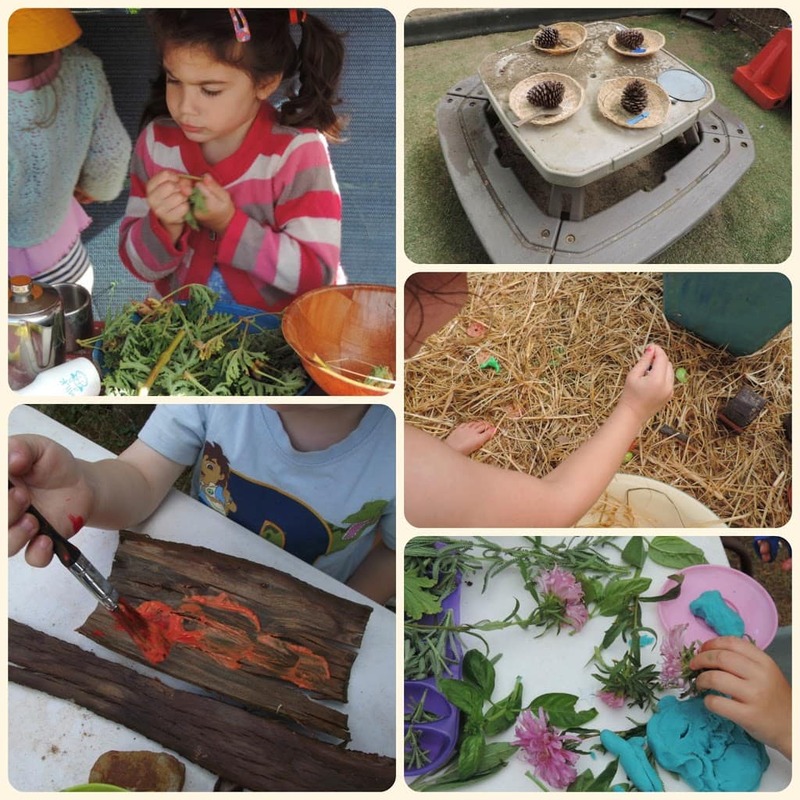 Just try and remember that introducing and involving children in sustainable practises doesn’t just have to mean whacking in a water tank, plonking down a worm farm and planting a few veg….there are so many ways to led them down this path but don’t forget to find ways to get them asking questions and actively engaging in the sustainability processes in your service or home. 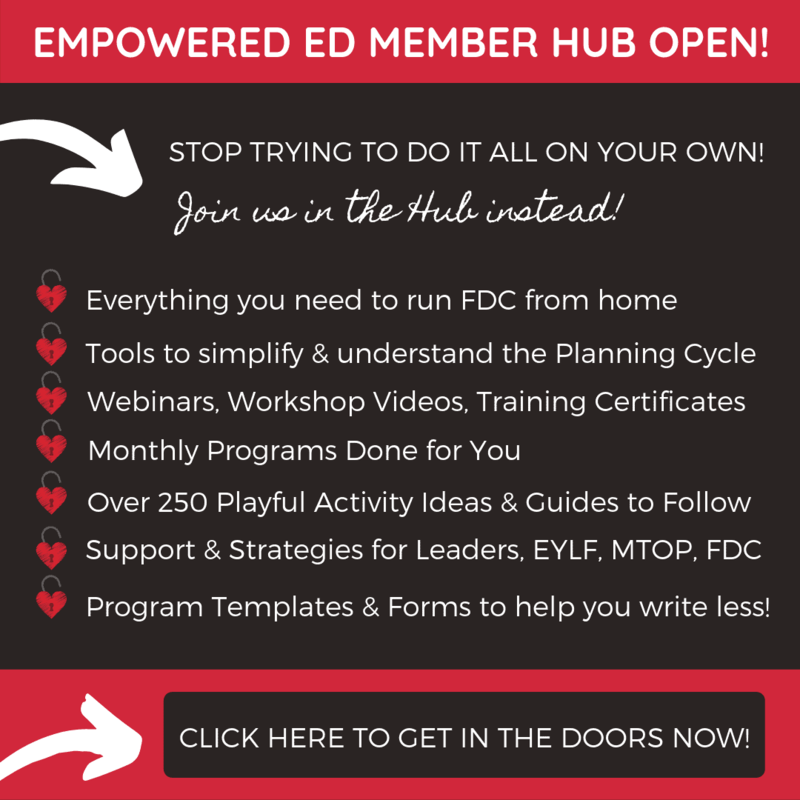 Don’t just tell…..show and explain why. Right, I’m off to raid the recycle bin for tomorrow’s activities…how about you? 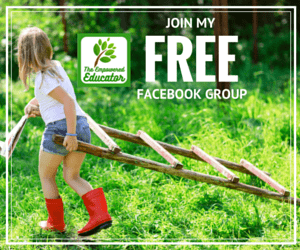 If you want more ideas and inspiration why not join early childhood educators from around the world in the Empowered Ed Facebook Community? « Peppa Pig Friendship Month and a Peppa Pack Giveaway! Thank you so much Jodie for sharing your passion as a Educator and giving me some amazing ideas; that I must say that I am already doing but not really documenting it down. It’s funny to see that although I do many of the things you mentioned I never thought of it as sustainability. And I thought that emptying the drink cups in the indoor palms as I walked pass to the kitchen was just something I did!!! Loved reading the post. Had a laugh as I have probably been teaching as long as you. We still use the old computer paper that you tear apart!! The only problem I have is that I need a bigger store room to keep all my recycled materials. Hi there I’m currently been assigned to be a sstainability officer in a child care setting. I’m unsure of where to start my research and would love some help if possible. 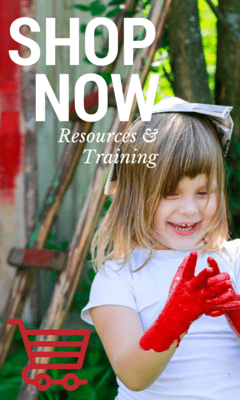 Hi Renae, if you want to download my free educator toolbox ebook (green book image on my sidebar) there is a sustainability checklist in there that would be a great starting point for you!